Similar to the rest of Idaho, Boise was home to many Chinese immigrants in the mid to late 1800s. 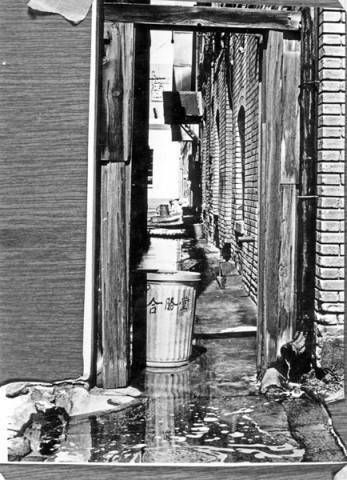 Integral to Boise’s history, Boise’s first Chinatown was first located in the middle of downtown Boise, on Idaho Street. Attracted to the Boise Basin area for its gold mines, many Chinese immigrants arrived to earn funds to return home to their families in China. 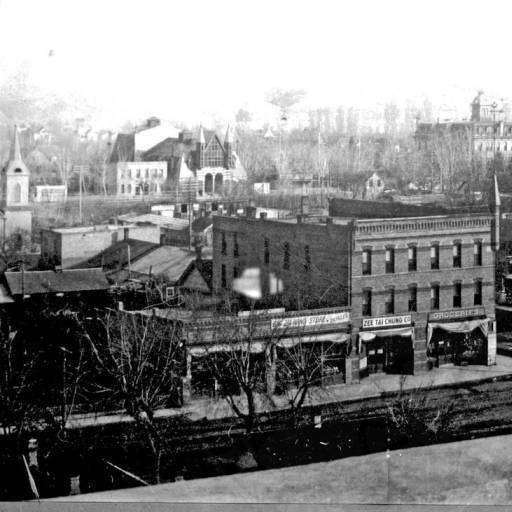 Thousands of Chinese arrived at Boise and its surrounding area in the 1860s. However, by 1920, fewer than 600 remained. Despite the brevity of this period, Chinese immigrants left an impact on Boise that is often forgotten. 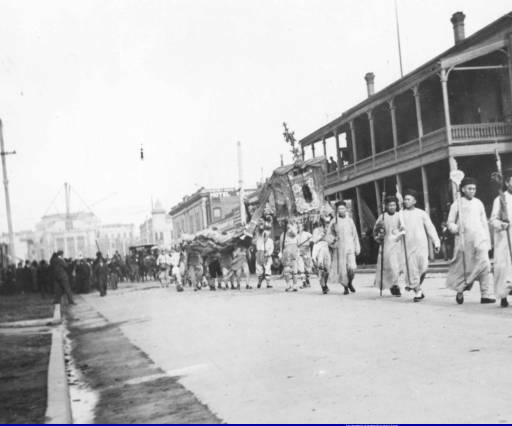 Cultural celebrations and parades in Boise's Chinatown were a key factor in raising its prominence in the broader community. Chinese parades fascinated the locals, and many residents of Boises took to the streets to watch the strange and colorful parades. Government officials, invited by Chinese associations, would also attend. During an era where Chinese were often discriminated against, the festivals provided Chinese immigrants a chance to celebrate their heritage. Moreover, these celebrations helped Chinese immigrants feel at home in a foreign land, and provided a way for them pass on Chinese cultural traditions to their children. Despite the popularity of such events, all was not well in the community. 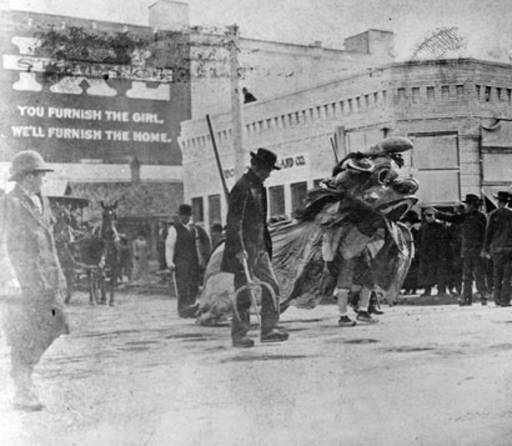 Boise’s early Chinatown was often a violent place. First, Chinese immigrants faced violence from locals, such as Billy Haug robbing laundryman Wong Hong—and being acquitted for the act. Anti-Chinese sentiments grew from cultural, social, and economic rifts. There was also internal conflict. Belonging to different “tongs” or organizations, there was constant friction between the different groups of Chinese. Newspapers constantly reported on the various skirmishes between the tongs. Local Chinese leaders tried to control the violence by signing peace agreements. Today, there are no historical markers to indicate Boise’s long-ago Chinese presence. Boise’s Chinatown is not a ghost town, but a town that has been completely subsumed by Boise’s cityscape. The last original Chinese building was removed in 1970 to make way for renovations. The presence and contributions of early Chinese immigrants to Boise merit remembrance. 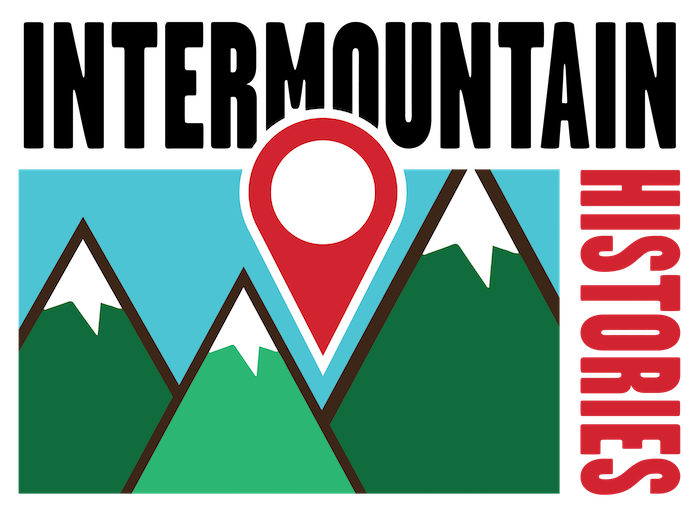 Dani Carmack, Brigham Young University, “Boise's Chinatown,” Intermountain Histories, accessed April 19, 2019, https://www.intermountainhistories.org/items/show/126. 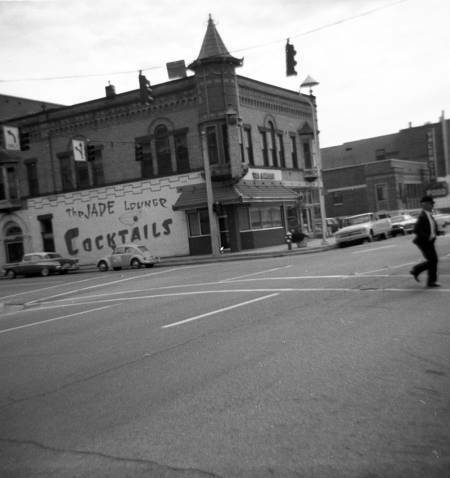 Hart, Arthur A. Chinatown: Boise, Idaho, 1870-1970. Nebraska: Caxton Press, 2002. Jorae, Wendy Rouse. The Children of Chinatown: Growing up Chinese American in San Francisco 1850-1920. Chapel Hill: University of North Carolina Press, 2009. (Information on Chinese holidays and festivals in America) “Peace Pact Signed by Leaders of the Chinese Societies.” Evening capital news, April 13, 1917. “Tong War Feared in Boise Because Chinese Aroused.” Evening capital news, May 04, 1919.